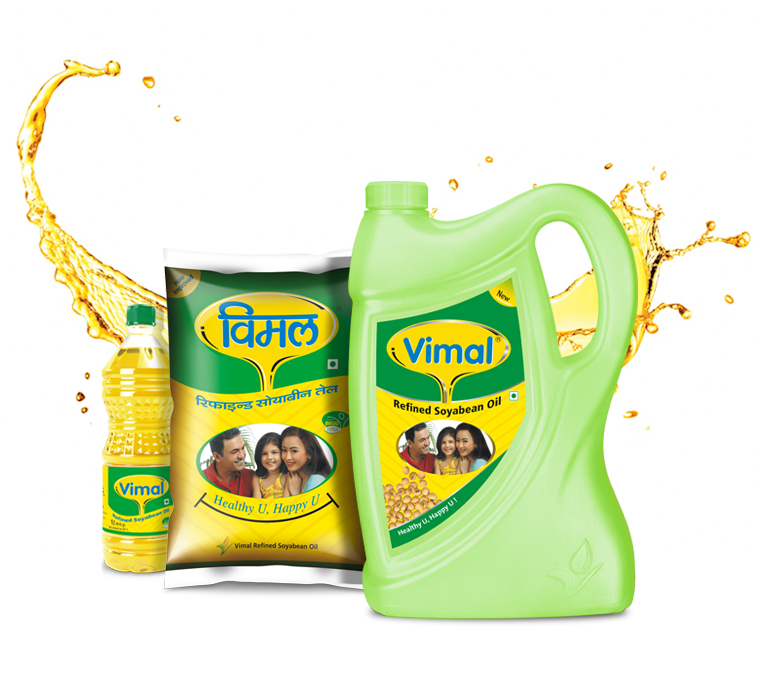 Vimal Refined Soyabean Oil is light, odorless and good for health. This oil contains good amount of PUFA (omega - 3 Fatty acids) and MUFA which are considered essential for human body. Soyabean oil is dominant vegetable oil used in many a household across the world. Refined and packed at our state-of-the-art refinery it the most preferred edible oil.